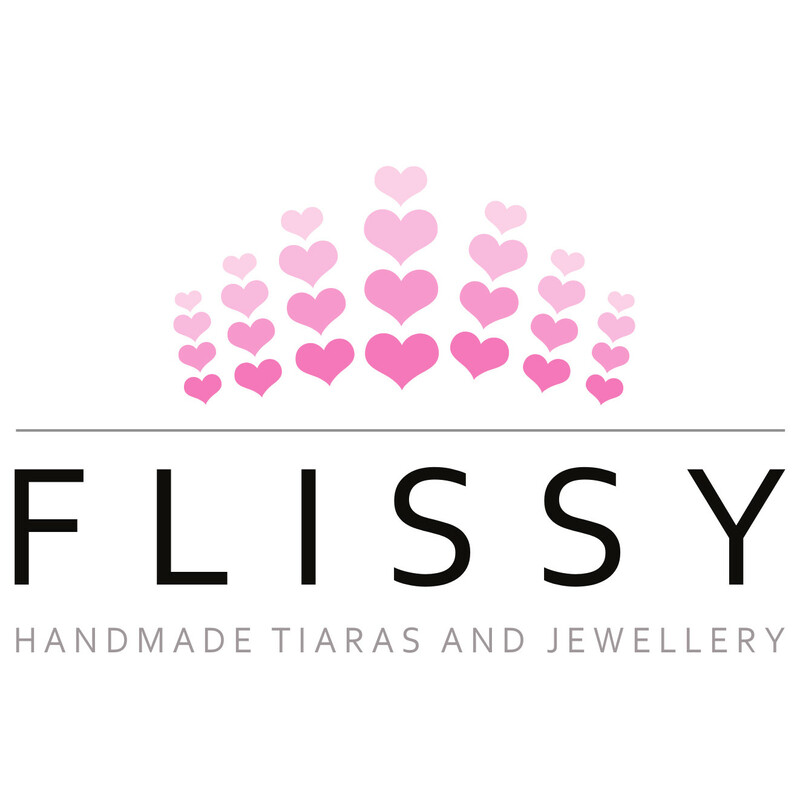 Flissy Jewellery offers a bespoke jewellery service, and I work closely with each customer to create exactly what they have in mind for their special day. Most projects begin with an initial consultation in person, although this could take place over the phone or via email if a face to face meeting is not practical. Each of my customers can be assured of regular updates on the progress of their order.